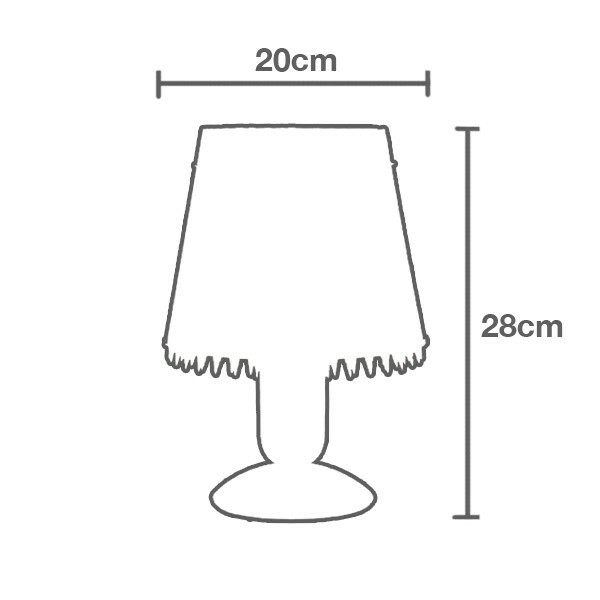 Lamp made of lacquered steel. 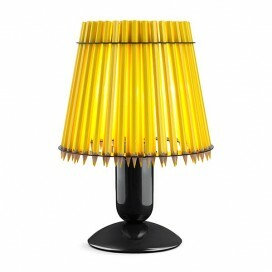 Table lamp with original design manufactured in black or white lacquered steel and screen formed by pencils in different colours: natural, white, black, red, yellow, blue and green. Bulb E27 Max 60W-ready. The Pencil family consists of four models: suspension, foot and two table lamps.